Dr. Brown is a St. Louis native. He received his undergraduate degree from the University of Missouri - Columbia and attained his Doctor of Optometry from Southern College of Optometry (Memphis) in 1980. 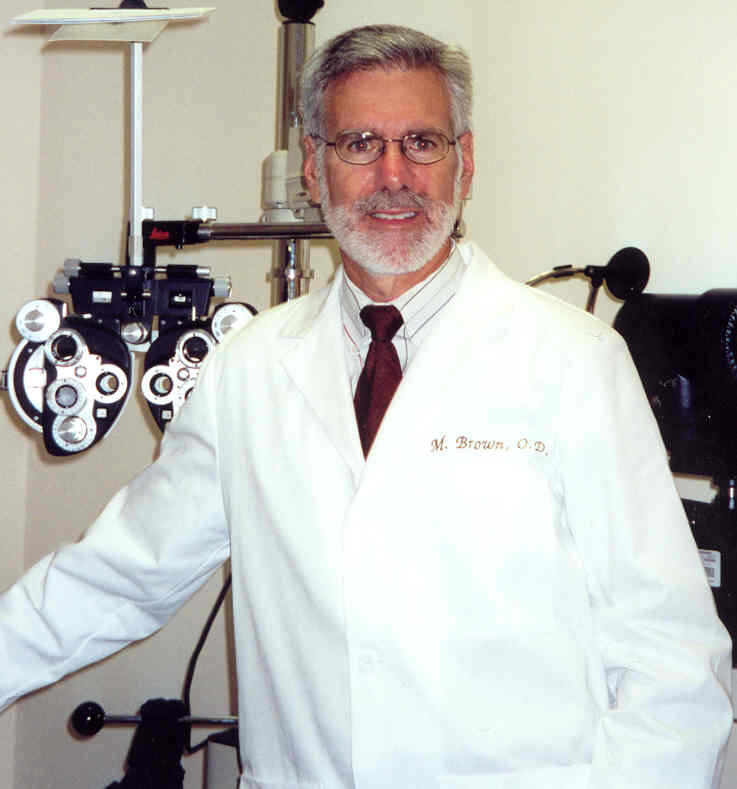 He has been a member of the American Optometric Association for over 28 years. He and his wife have twin boys.